For any individual who finds they may have undeclared rental income, it’s imperative to get it paid off as quickly as possible. To prevent tax evasion by residential landlords, HMRC takes time to identify and contact landlords who may owe tax on rental income. As a result, an increasing number of people are coming forward to declare rental income previously left undeclared. Declaring rental income voluntarily will often allow landlords to settle their tax affairs on the most favourable terms. However, if HMRC investigates a landlord, it’s likely they’ll pay higher penalties and may even face criminal prosecution – meaning it’s in landlord’s best interests to come forward. Read on for some expert advice from chartered tax advisers on how landlords may disclose undeclared rental income. How would HMRC know about my rental income? HMRC employs a number of tactics to seek out landlords who might not have paid what they owe. A very sophisticated computer programme with access to a wide range of personal and financial information is often used to collate information from various sources. The system has access to databases including the Electoral Roll and Land Registry, and it can match records to tax returns to help identify discrepancies in a matter of seconds. HMRC can also obtain information from third parties, including estate and letting agents. HMRC contacts agents instructing them to forward details of any landlords on their books who are receiving rental income. Any discrepancy between the information they receive and the tax returns they have on record is likely to trigger an investigation – meaning a landlord can expect to receive a letter from HMRC on their doormat. Ultimately, it it the responsibility of the landlord to ensure they are paying the required amount of tax on their property. If a landlord feels they’ve made a mistake, they should disclose their undeclared rental income and settle their tax bill quickly to avoid paying higher penalties than they have to. As well as seeking out and investigating wayward landlords, HRMC regularly runs ‘honesty’ campaigns offering a tax amnesty to landlords who come forward voluntarily. The Let Property Campaign is HRMC’s current honesty campaign. It allows landlords to disclose undeclared rental income in a simple way and receive favourable terms. If landlords come forward of their own volition through the Let Property Campaign, HMRC can often be more lenient, with penalties as low as 0%. HMRC also sends out letters prompting landlords to use the Let Property Campaign. Typically, landlords who come forward only after receiving a letter will be deemed as “prompted” and will be eligible to be charged higher penalties. Penalties are however, also affected by the seriousness of the landlord’s undeclared rental income. The campaign is not open to landlords who rent out non-residential properties like shops, garages and lock-ups. If a landlord has undeclared rental income or has received a letter from HMRC, the best thing to do is approach their tax adviser – or consider appointing one if they don’t yet have one. For any landlords thinking about disclosing undeclared rental income – this may seem like a daunting prospect, but is strongly advised and will prove to be a financially beneficial decision in the long run. 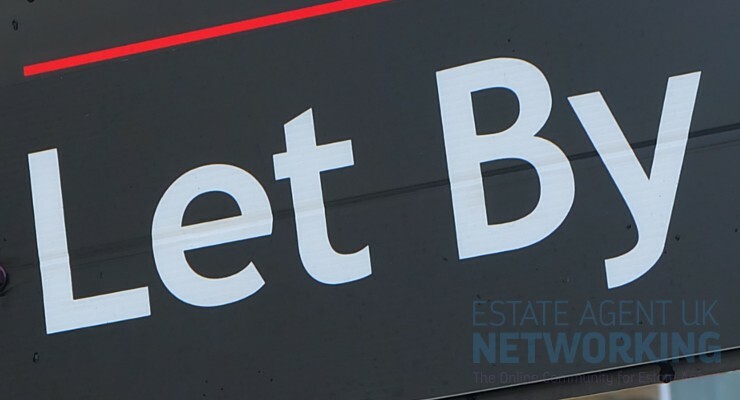 Where should the UK housing market be at its most active in 2019?